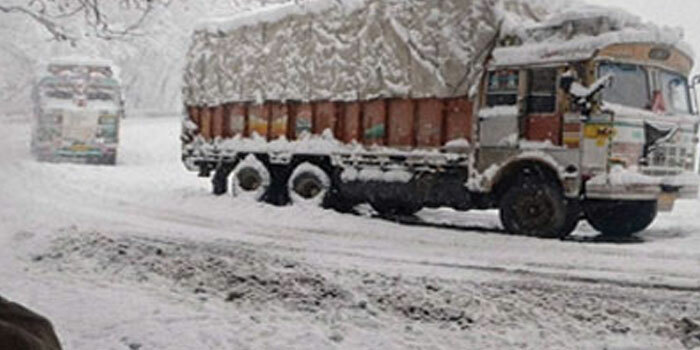 The 300-km-long Srinagar-Jammu national highway remained closed for the second consecutive day on Tuesday due to snow, landslides and slippery road condition. Meanwhile, the national highway, linking the Ladakh region with Kashmir valley and Mughal road remained closed since December last year due to accumulation of snow and slippery road conditions and there was fresh snowfall during the past 24 hours. 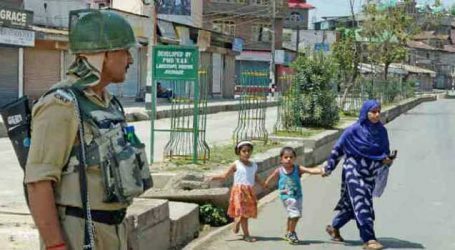 The national highway, the only road linking the Kashmir valley with the rest of the country, remained closed for the second day on Tuesday, a traffic police official told UNI this morning. 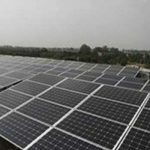 He said the Border Roads Organisation (BRO), responsible for the maintenance of the highway, has already put into service sophisticated machines and men to put through the highway through again. 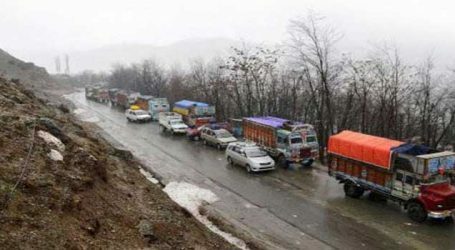 The highway was closed yesterday following moderate to heavy snowfall at Qazigund, Jawahar Tunnel, Shaitan Nallah and Banihal besides landslides at several places, particularly between Ramban and Ramsu. 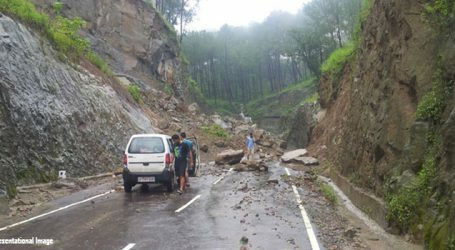 The road had also become very slippery at several places, he said, adding that it was decided to suspend traffic for precautionary measure. 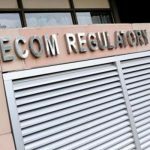 Meanwhile, official sources said hundreds of vehicles, including trucks, loaded with essentials for Kashmir valley, are stranded on both sides of the highway. Traffic police official said that traffic will be resumed only after receiving green signal from the traffic police personnel and BRO deployed at different places. However, only stranded vehicles from both sides would be allowed before allowing fresh vehicles from any side, he said. 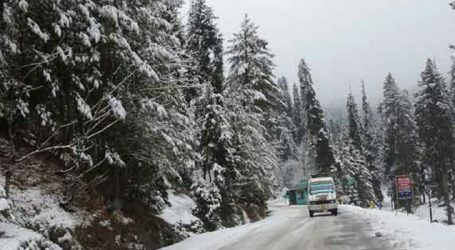 There was fresh snowfall at Sonamarg, Zojila pass and Meenmarg on 434-km-long Srinagar-Leh national highway, closed since December last year. The road is also very slippery due to below freezing temperature, officials said adding the road is likely to reopen after April. 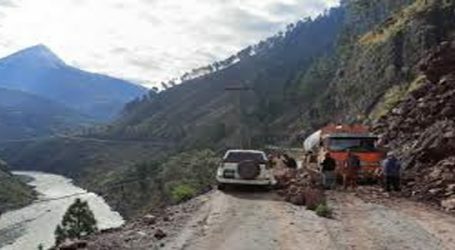 Meanwhile, the 86-km-long historic Mughal road, connecting Shopian in south Kashmir with Rajouri and Poonch in Jammu region also remained closed since December last year. There was also fresh snowfall on the highway, including at Pir-ki-Gali, Harpora and Shopian during the past 24 hours. The road is likely to reopen in May, they said.